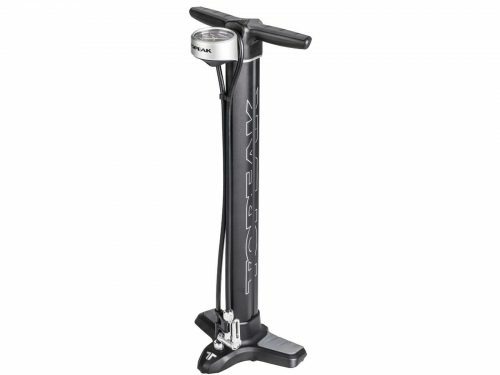 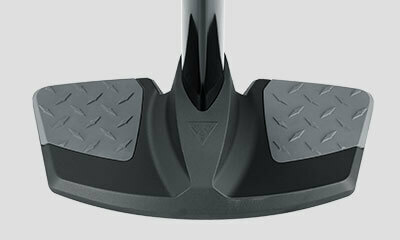 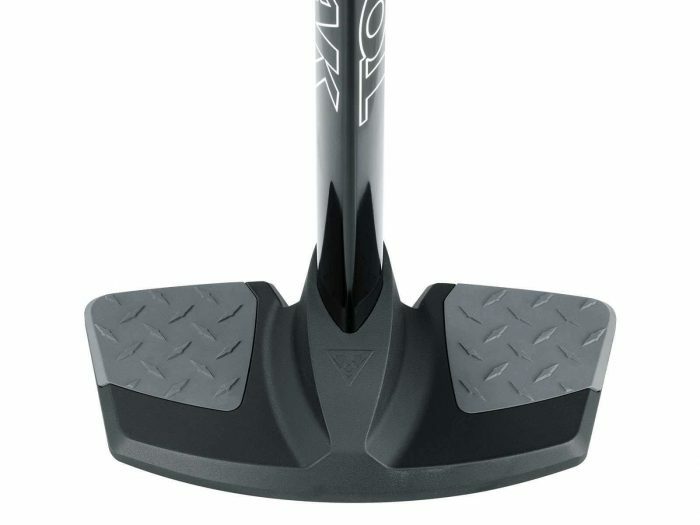 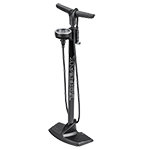 The 2017 JoeBlow Pro DX’s new design brings form and function together for great performance in a floor pump. 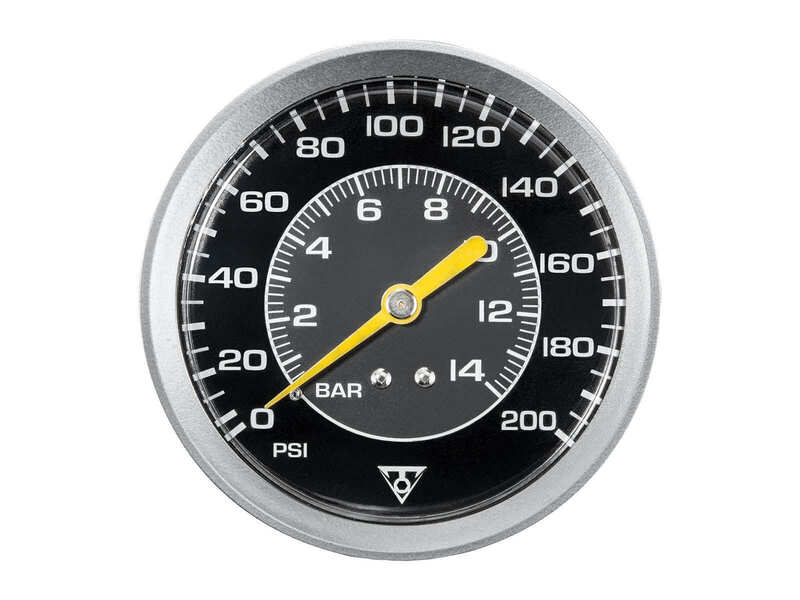 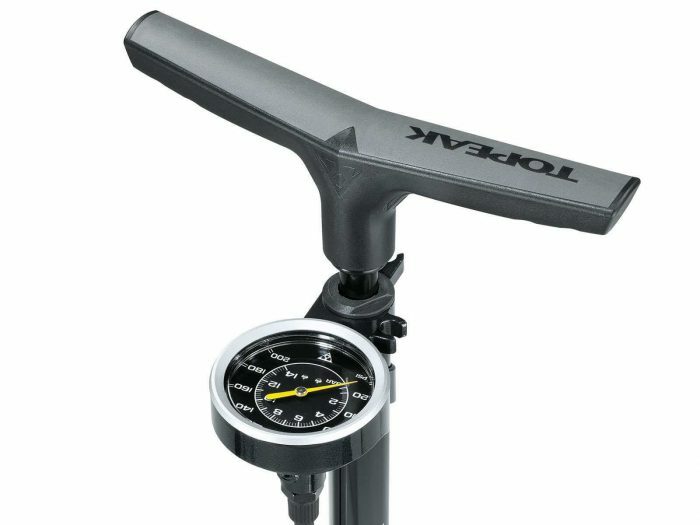 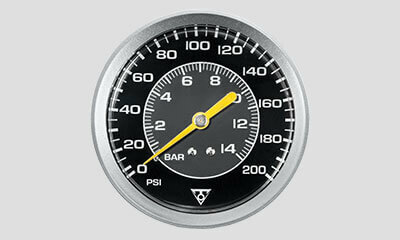 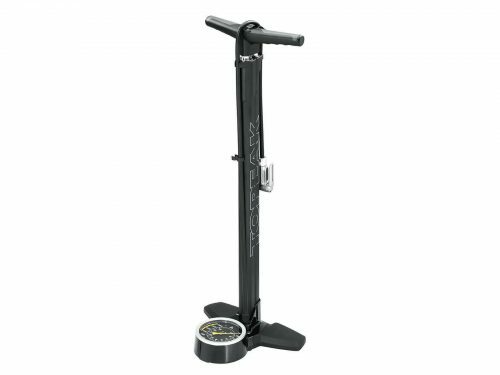 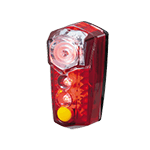 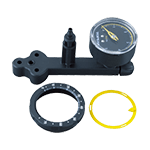 The aero-shaped aluminum barrel and wide base provide stability when pumping and the 3” top mounted analog gauge is easy to read up to 160 psi (11 bar). 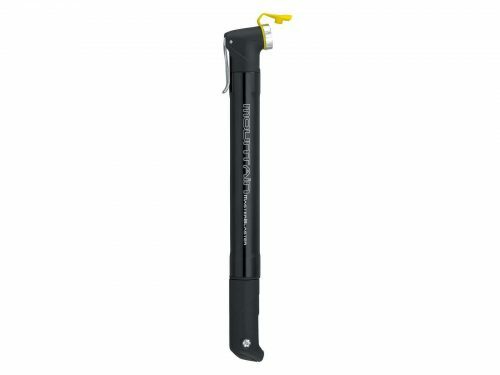 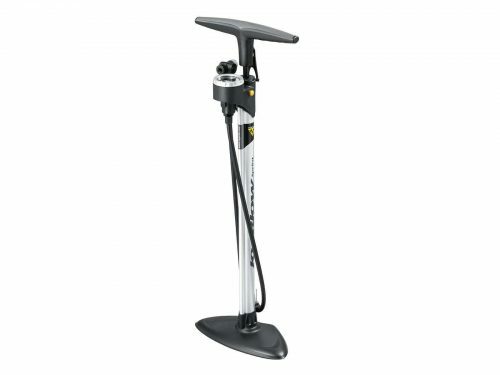 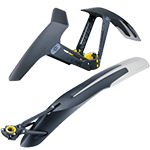 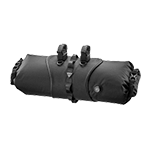 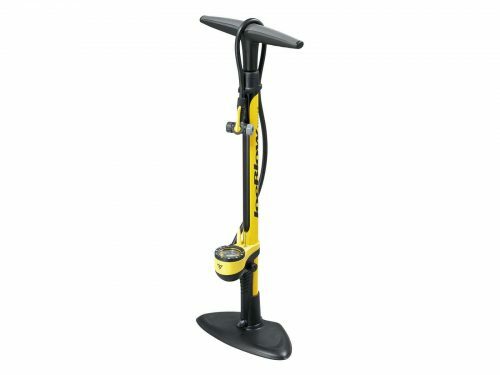 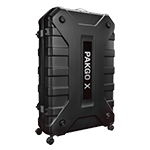 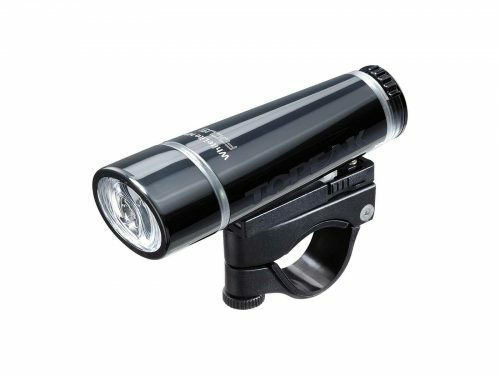 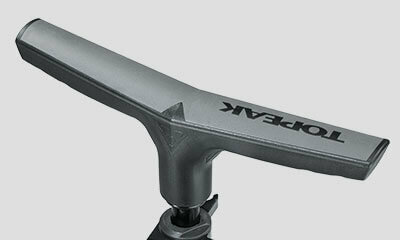 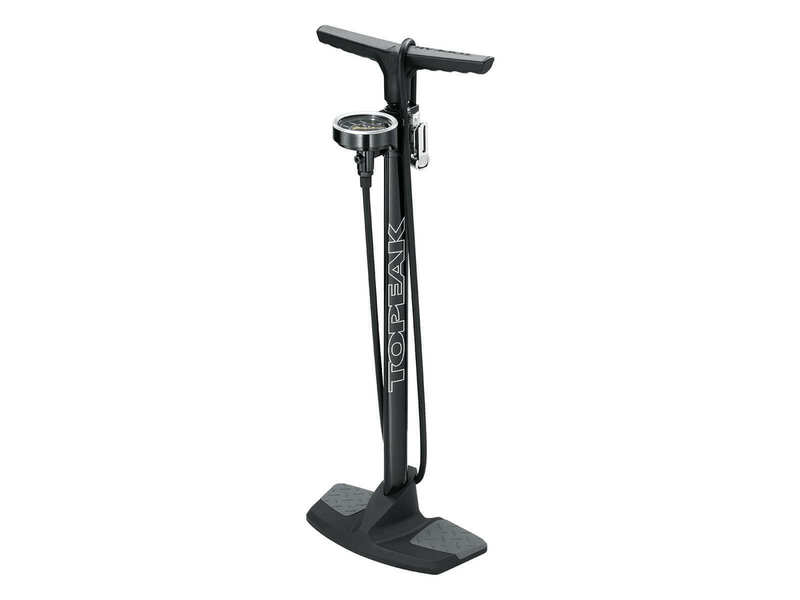 The large padded handles provide comfort while the extra-long hose can even reach wheels on bikes mounted in a stand. 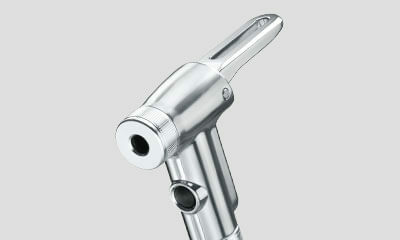 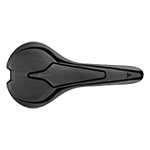 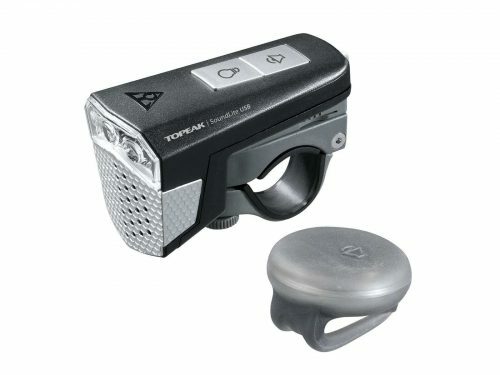 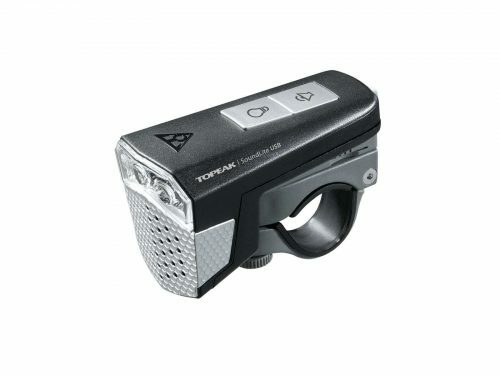 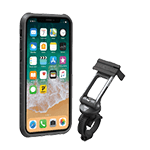 The new SmartHead™ with lower profile air release button automatically adjusts to fit either Presta or Schrader valves and makes getting the right pressure a simple task.